Deep Purple drummer Ian Paice is thrilled with the band’s induction into the 2016 Rock And Roll Hall Of Fame. 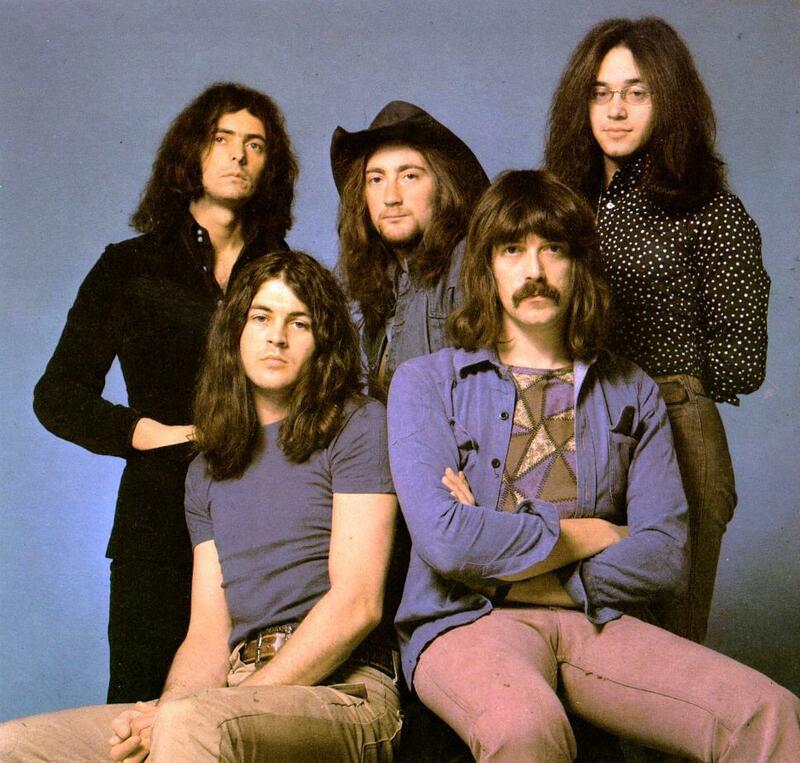 Deep Purple members set to be inducted include most of the Mk 1, II and III lineups: Ritchie Blackmore, Jon Lord, Ian Paice, Rod Evans, Ian Gillan, Roger Glover, David Coverdale and Glenn Hughes. Deep Purple have been eligible for entry since 1993 while 2016 marks their third nomination in the past three years. To be eligible for nomination, an individual artist or band must have released its first single or album at least 25 years prior to the year of nomination. The drummer is the only member of the group to play with every version of the band. Will Deep Purple members from different eras be able to put aside their differences to perform at the 2016 event? Lord passed away July 16, 2012 at the age of 71 after a long battle with pancreatic cancer, and singer Evans’ whereabouts remain a mystery. Among the wild cards on the night is Blackmore, who left the lineup in 1993 and went on to form the medieval folk band Blackmore’s Night in 1997 with then-girlfriend and now-wife Candice Night. The 31st Annual Rock and Roll Hall of Fame Induction Ceremony will take place on Friday, April 8 at the Barclays Center in New York and will be broadcast by HBO in the spring.